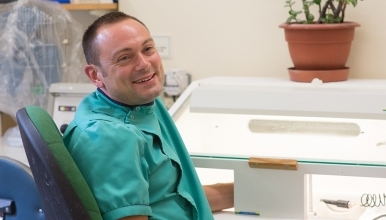 We are a busy, friendly dynamic team working between sites at The Princess Royal Hospital, Telford and The Royal Shrewsbury Hospital to provide assistance to clinical staff in the Out Patient Department of Oral Surgery and Orthodontics. The Dental Nurse working in this area must have a high level of manual dexterity and excellent organisational skills. You are required to ensure the provision of high standards of care at all times and that patients and carers are handled with empathy and respect. A certificate in Dental Nursing and registration with GDC is required for this post. The successful applicants must be able to meet the travel requirements of the post.